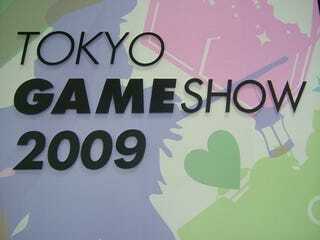 This year's Tokyo Game Show is over, but our memories will live on. Nothing says memories like checking attendance figures, so let's do just that. Let's.